For a long time, the history of Jews in Hungary was an almost dreamlike tale of harmonious assimilation and acceptance otherwise unknown in East Central Europe. The relative safety of Jews in Hungary and their deep attachment to the country led to an intense l blossoming of Jewish Hungarian culture. However, cracks were visible below the surface. Around 1910, Budapest was known as “Judapest” and all across the region the so called Jewish question was hotly debated. One of the “solutions” to the unsettling presence of Jews – a question that came to the fore most forcefully in the wake of 1918 – was emigration. 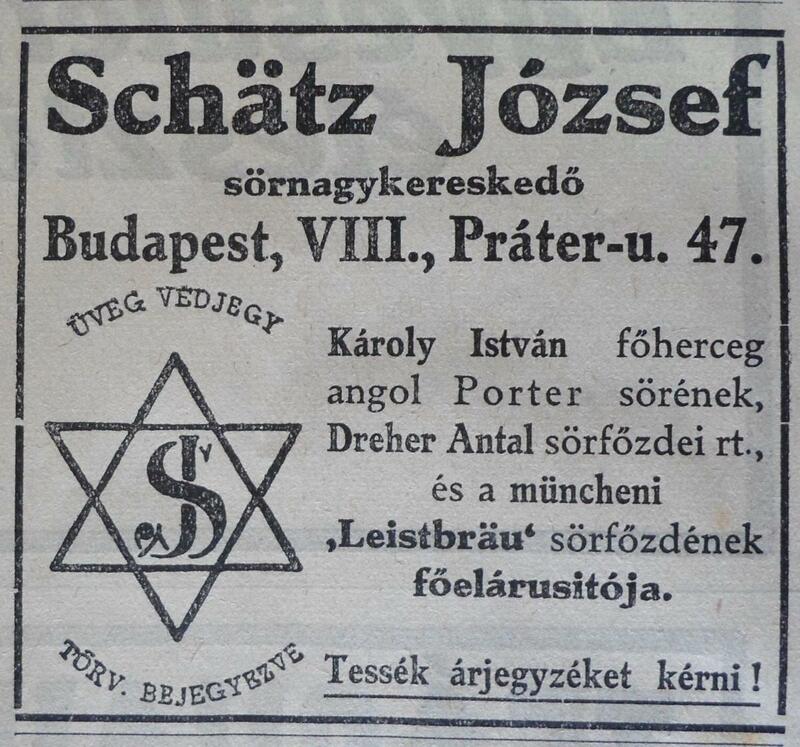 In this seminar, Ilse Lazaroms will analyze two periods of aftermaths – 1918 and 1945 – that have special significance for the question of Jewish belonging to Hungary, and unravel the processes and reactions that made Jews reconsider their attachment to a country that had brutally destroyed their lives. What made Hungary a paradise for Jews, and what were their reactions when, at the end of World War I, this paradise underwent a violent and irreversible transformation? Or, after the Holocaust, when the surviving remnant of the Hungarian Jewish community, which had been murdered at unprecedented speed, was confronted with the almost complete decimation of their homeland? By approaching Hungarian Jewish history from a new angle, emphasizing the transatlantic and migratory aspects of this story, this seminar highlights the global connections of this presumably rather insular and inward-looking community of Central European Jews. Ilse Josepha Lazaroms is a writer and historian. She works on twentieth-century European history, East Central Europe, migration history and Jewish history. She graduated from the European University Institute in Florence, Italy, and since then she has held fellowships at the Hebrew University of Jerusalem, the Imre Kertész Kolleg in Jena, and the Center for Jewish History in New York. Her book The Grace of Misery: Joseph Roth and the Politics of Exile, 1918–1939 (Brill 2013) was awarded the Victor Adler State Prize from the Austrian Ministry of Science and Education. Her new book, Emigration from Paradise: Home, Fate and Nation in Post-World War I Jewish Hungary, is forthcoming with Stanford University Press. She is on the academic board of the European Review of History and the owner of Azarel Press. Her debut novel, Vinter, will appear in the autumn of 2018 (Uitgeverij Cossee / Amsterdam).